We are giving the First Alert for Sunday for the possibility of flash flooding. Model guidance continues to throw 2-3 inches of rain at us throughout the day. We are concerned about some flash flooding across the area into the evening hours. At this time it doesn’t look like we will have severe storms but there is the possibility of rounds of thunderstorms with heavy rain. They will develop along a warm front that will be slowly moving across the area. It’s possible this front will actually stall until the cold front passes through Sunday evening. Just keep checking back for updates. Much colder air remains in the forecast for much of next week. 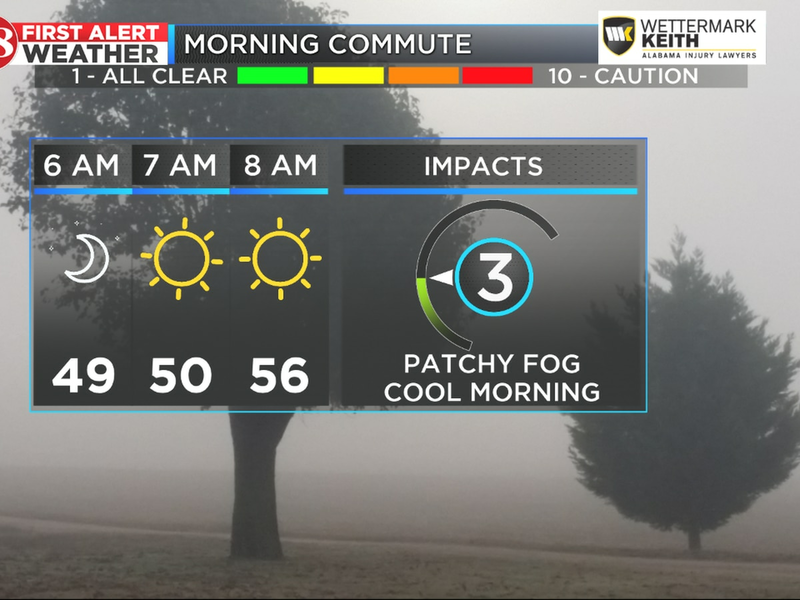 Patchy fog overnight tonight and early Saturday morning. At times we could also have some drizzle. 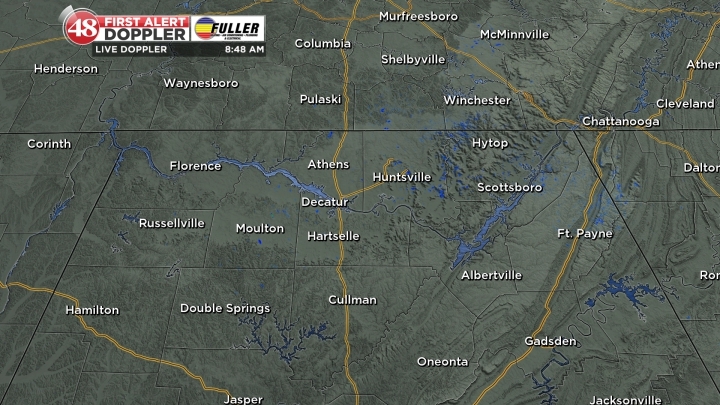 Temperatures will hold steady in the middle to upper 40s. We have taken rain out of the forecast for Saturday and we might even see a few breaks in the cloud cover by the afternoon. Temperatures will warm into the middle to upper 50s. The heavy rain begins Sunday morning and will likely continue into the late afternoon hours. We are watching the threat of severe storms. Right now it looks like this threat will end up from Birmingham to the Gulf Coast. Much colder air will move in behind Sunday’s rain. Expect morning lows in the lower to middle 20s Monday through Wednesday of next week. Afternoon highs will barely break 40 degrees. 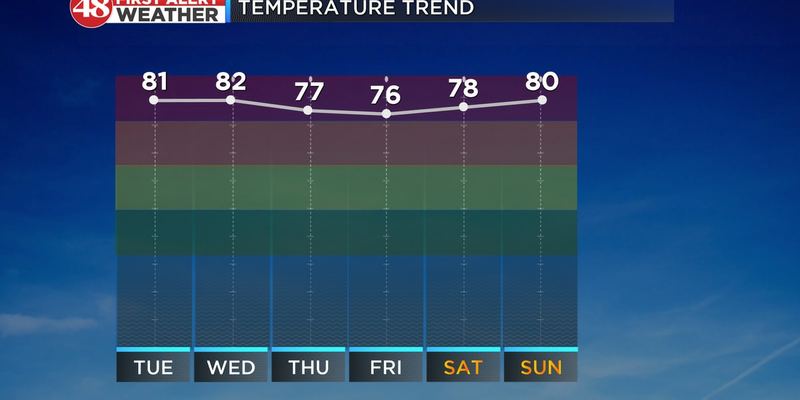 A warming trend develops late next week ahead of another weather maker.